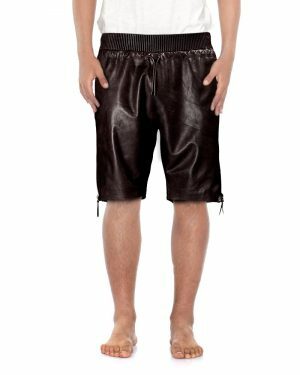 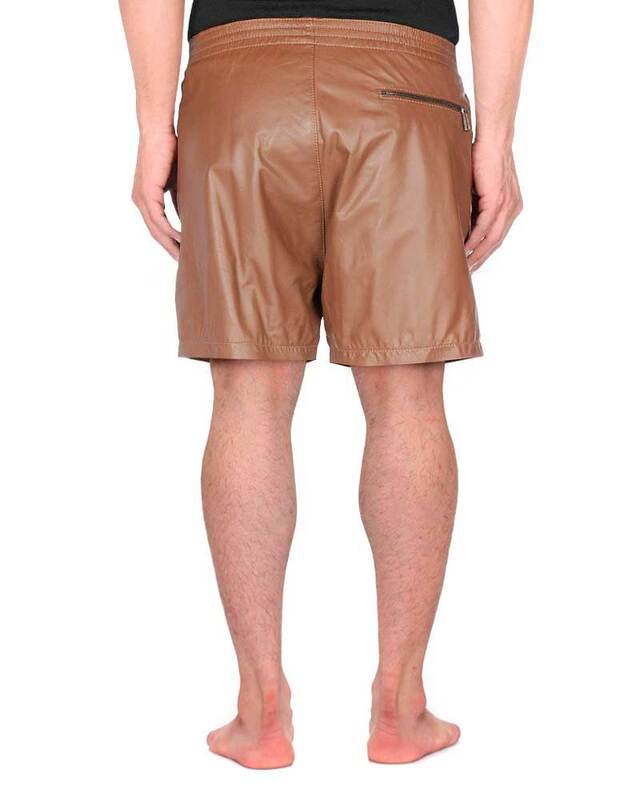 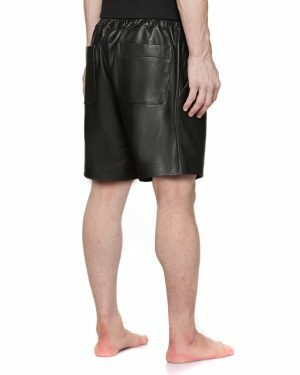 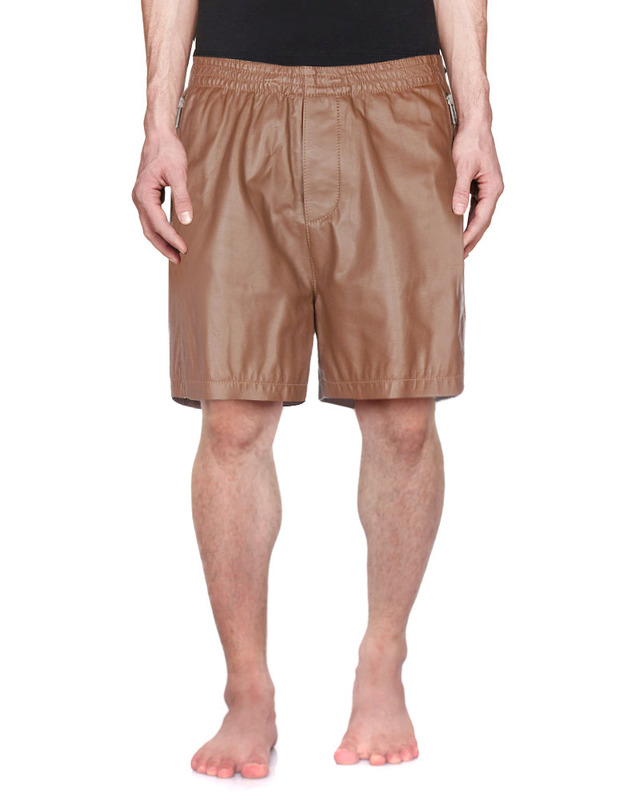 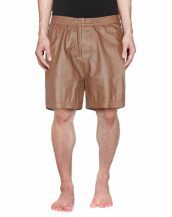 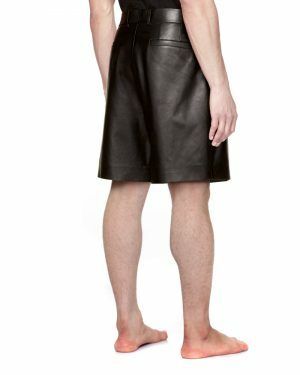 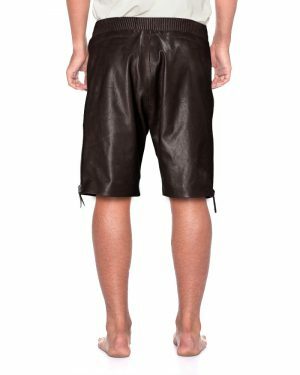 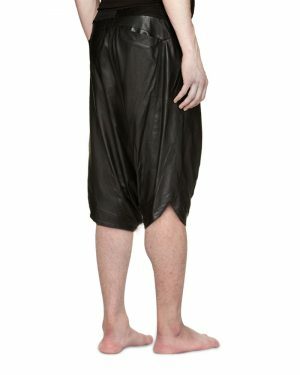 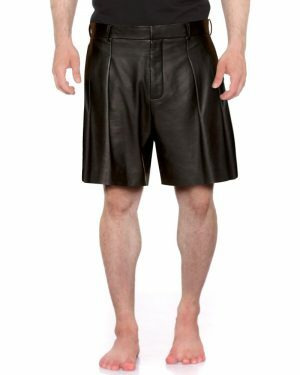 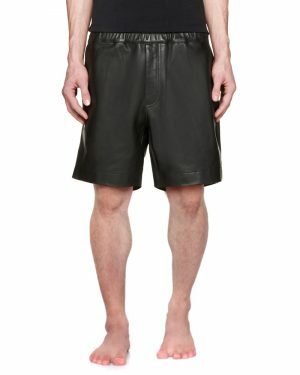 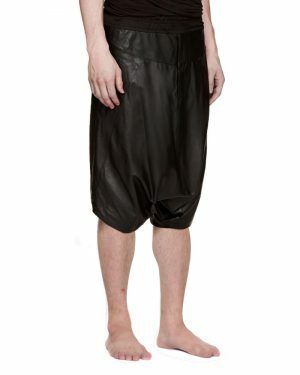 Upgrade your shorts collection by adding these leather shorts for men. 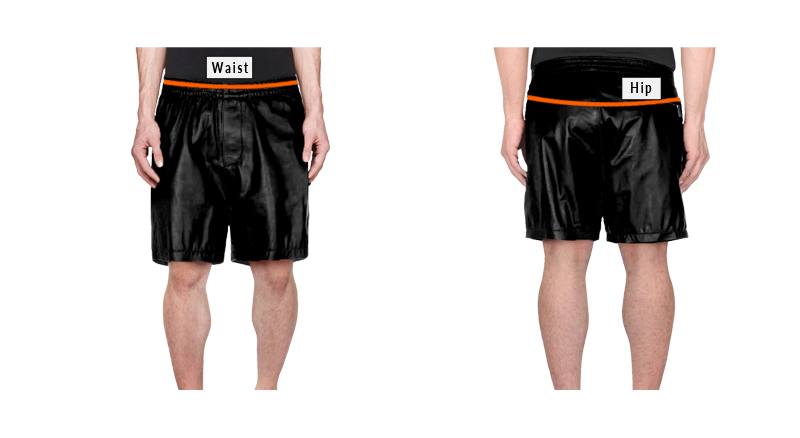 If you are planning to alter your regular look, then you can get these shorts with elasticated waistline. 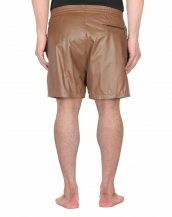 Tailor-made for maximum comfort, these slim fit shorts featuring back zippered pocket can be easily adorned on weekends.